Get out the glue, scissors and paint – and get crafty with Mister Maker! Discover the exciting world of colours and shapes as you make all kinds of things! This super project book is stuffed with brilliant craft projects – using shapes and colours that you’ll explore as you create and learn. Make animal finger-puppets. Create odd aliens. Get busy with heaps of easy, fun ideas. 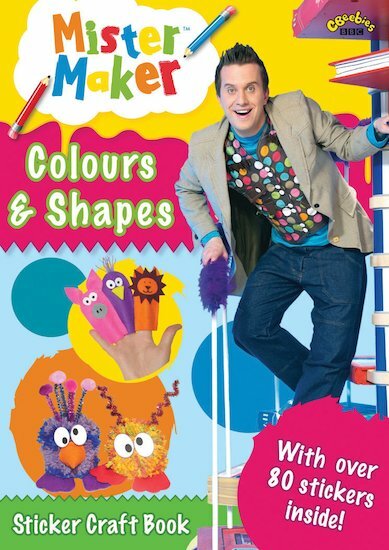 With Mister Maker about, there’s never a boring minute in the day!